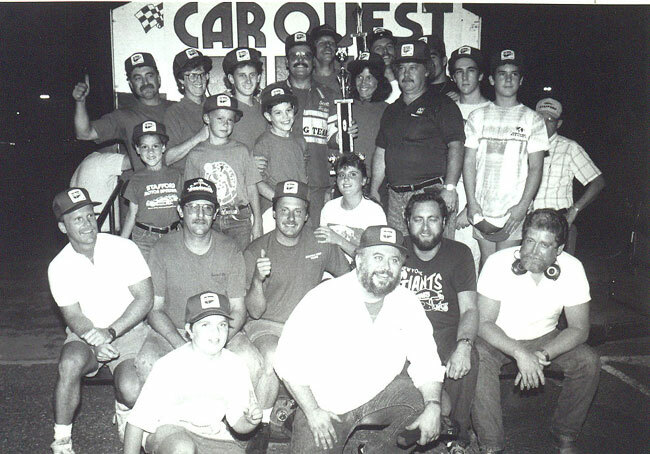 1988 was year 4 of the Stafford Motor Speedway/CARQUEST Auto Parts relationship. 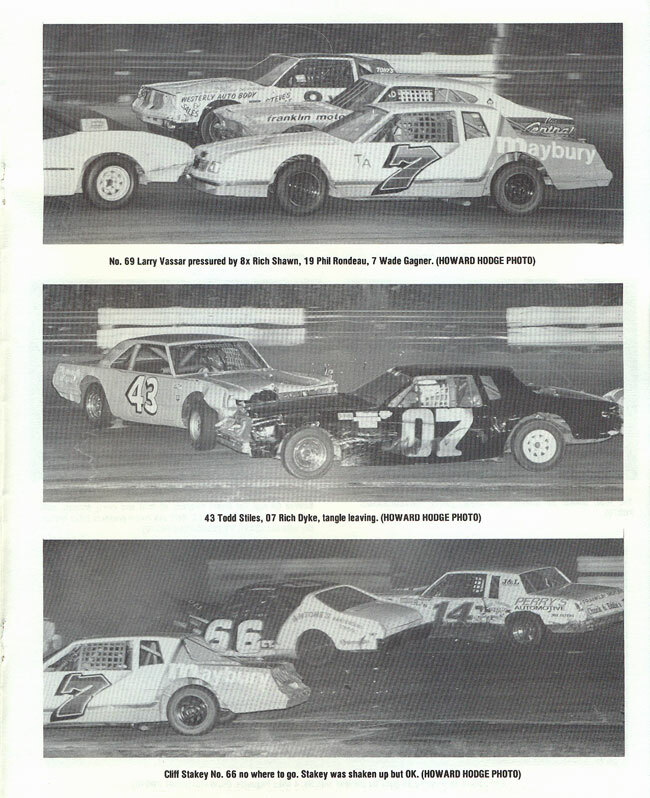 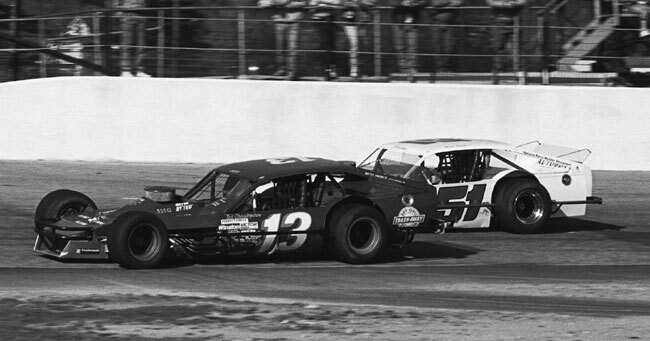 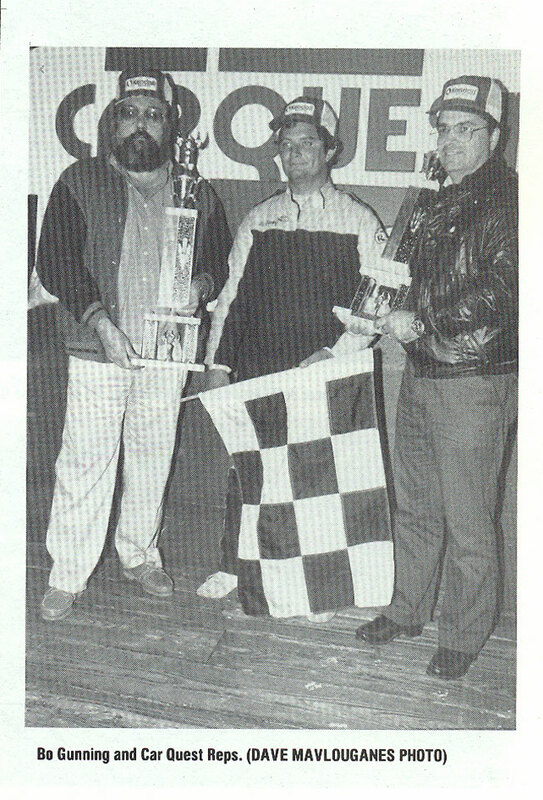 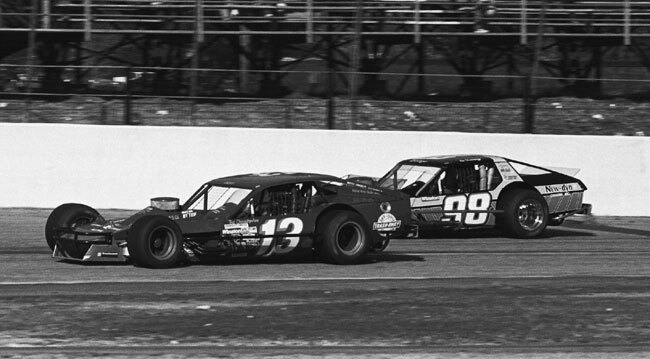 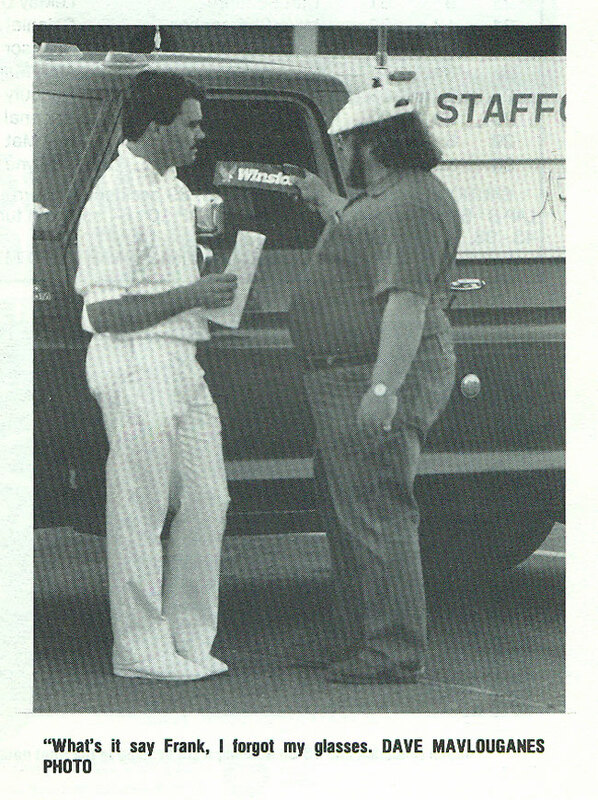 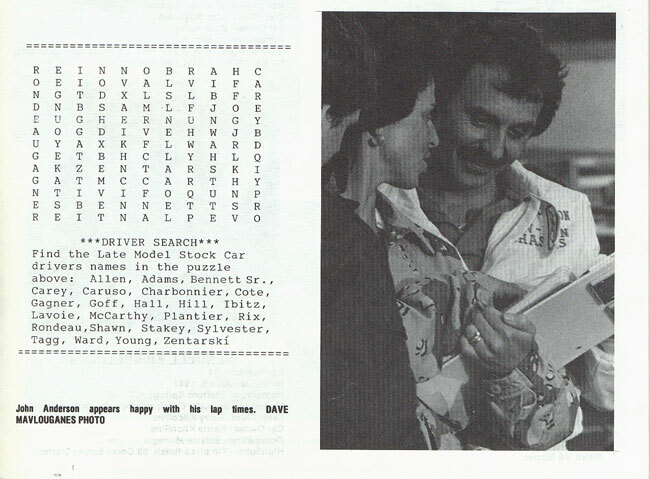 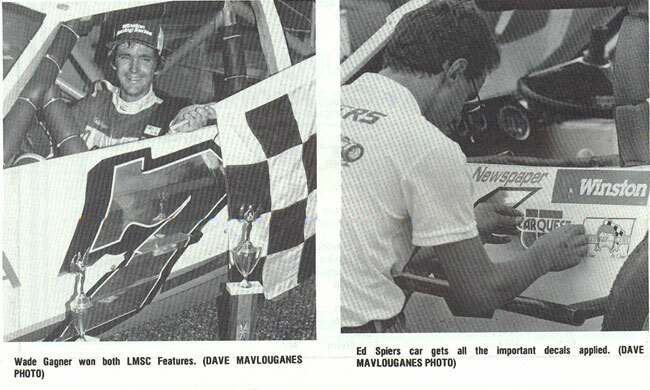 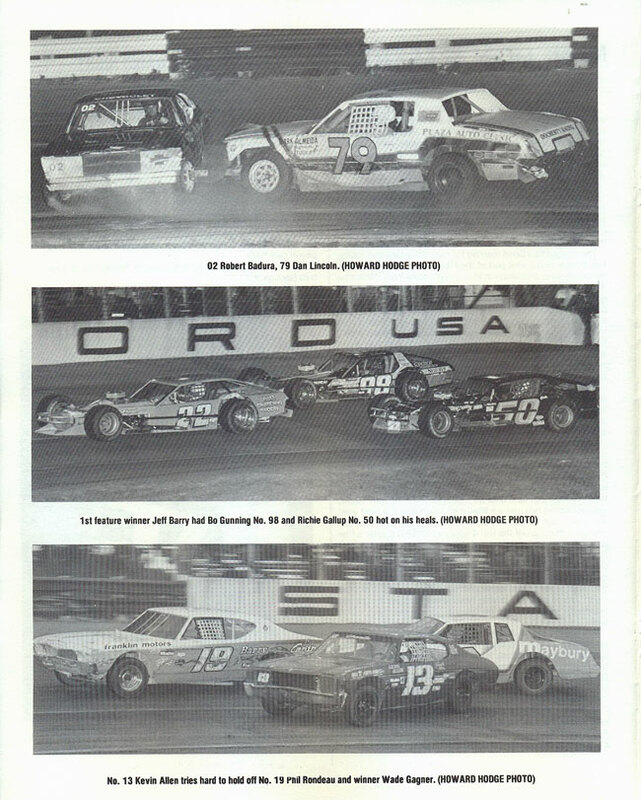 For the 1988 season, CARQUEST shifted their contingency support of the SK Modified® and Late Model divisions to heat and consolation events, paying each heat and consolation winner $100. 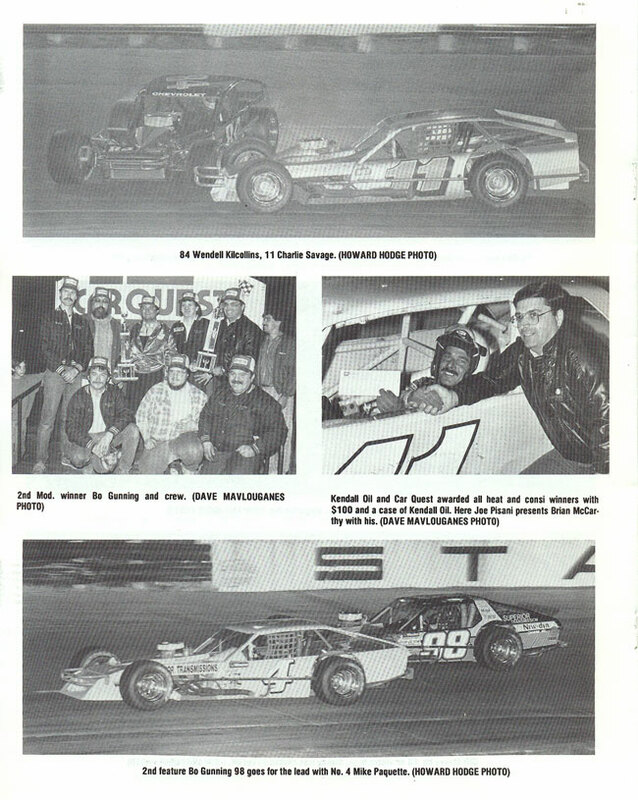 Kendall Oil was also part of the promotion with each heat and consolation winner receiving a case of Kendall Oil along with the $100 from CARQUEST Auto Parts. 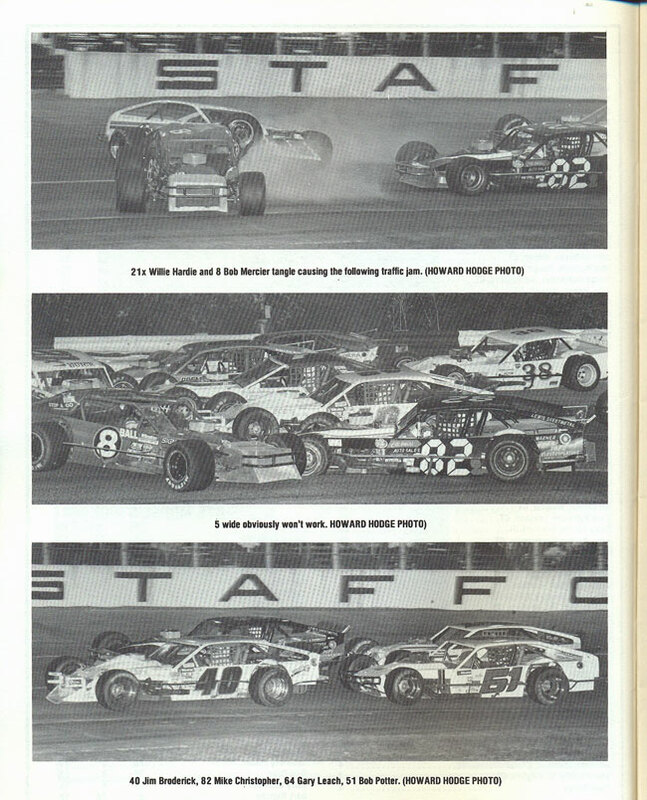 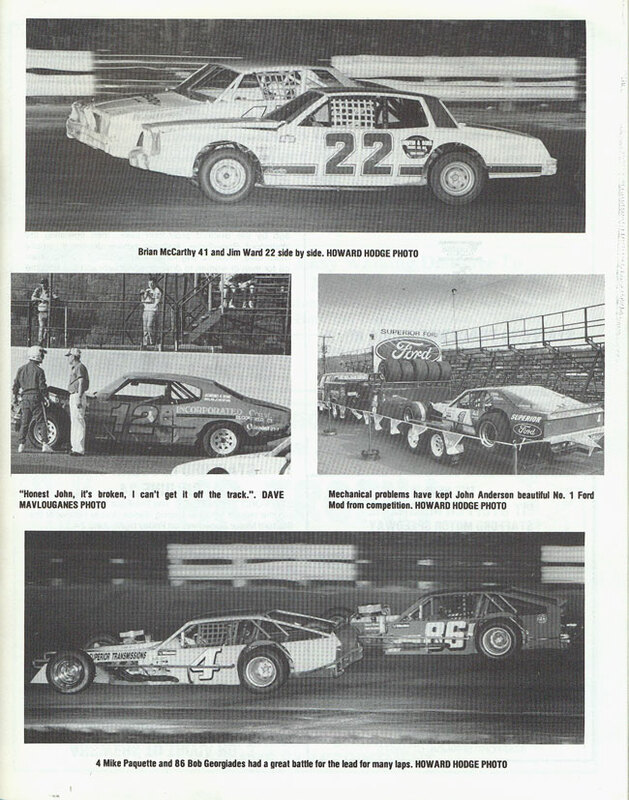 The 1988 season saw the Whelen Modified Tour cars removed from the schedule, setting up a CARQUEST Tech-Net Spring Sizzler with Stafford’s SK Modifieds® as the featured division. 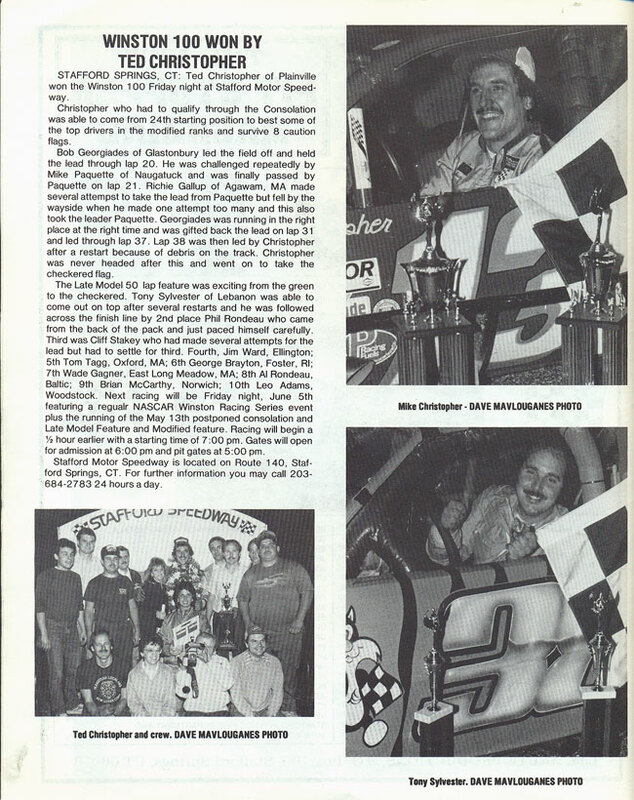 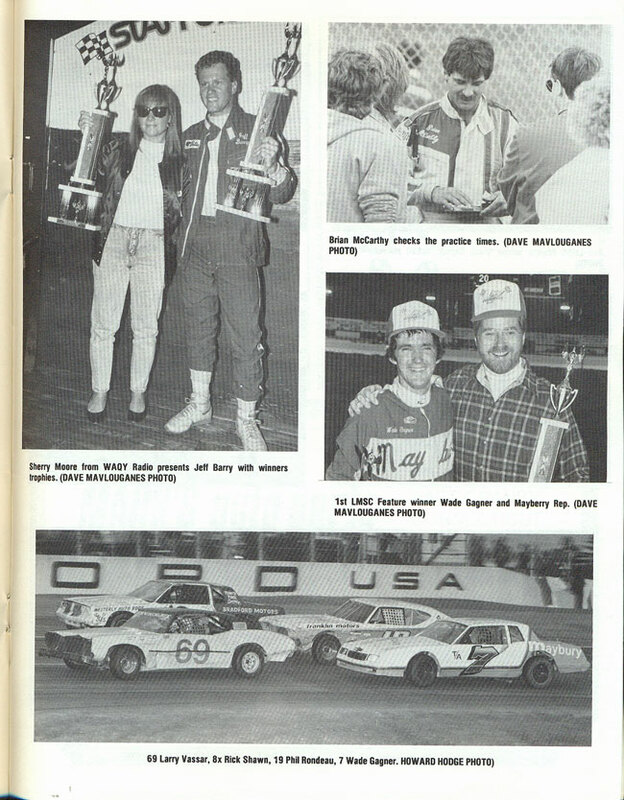 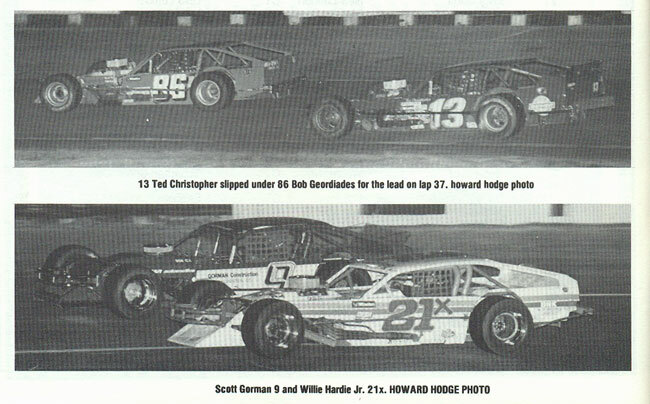 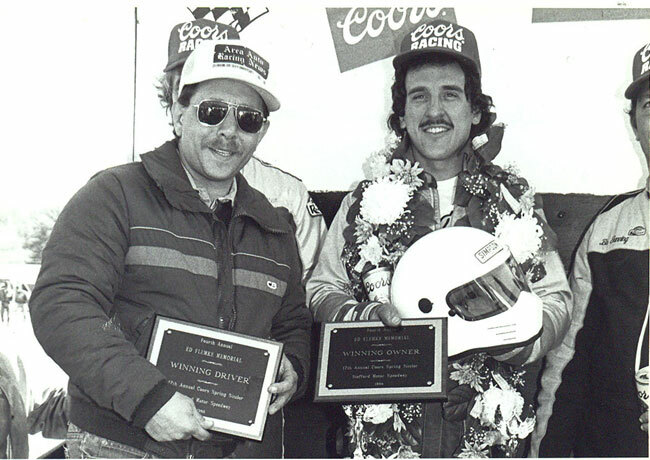 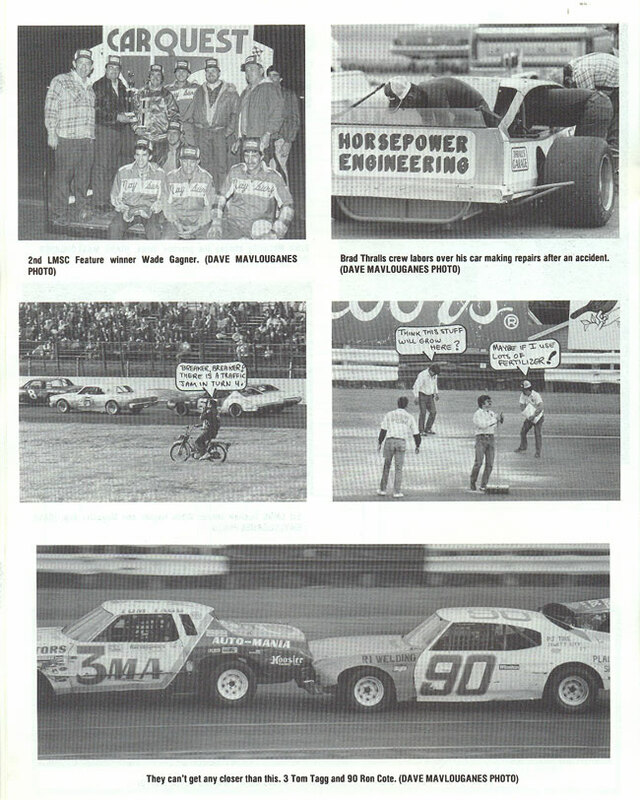 Ted Christopher was able to outlast Bob Potter and Bo Gunning to take his first career victory in “The Greatest Race in the History of Spring.” Although the Whelen Modified Tour cars returned to Stafford in 1989 thanks to CARQUEST Auto Parts, the 1988 CARQUEST Tech-Net Spring Sizzler was a landmark event in helping to make the SK Modified® the premier weekly open wheel division in the Northeast. 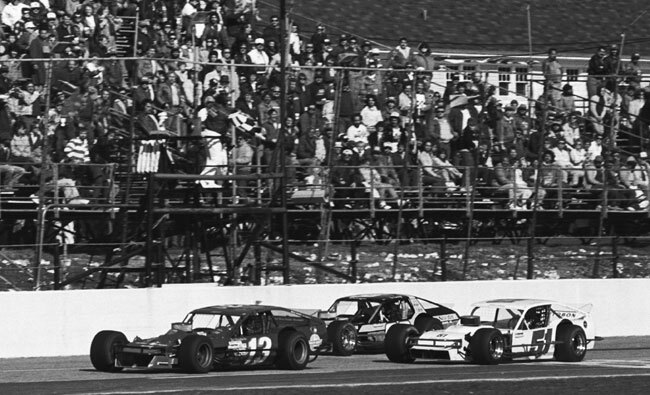 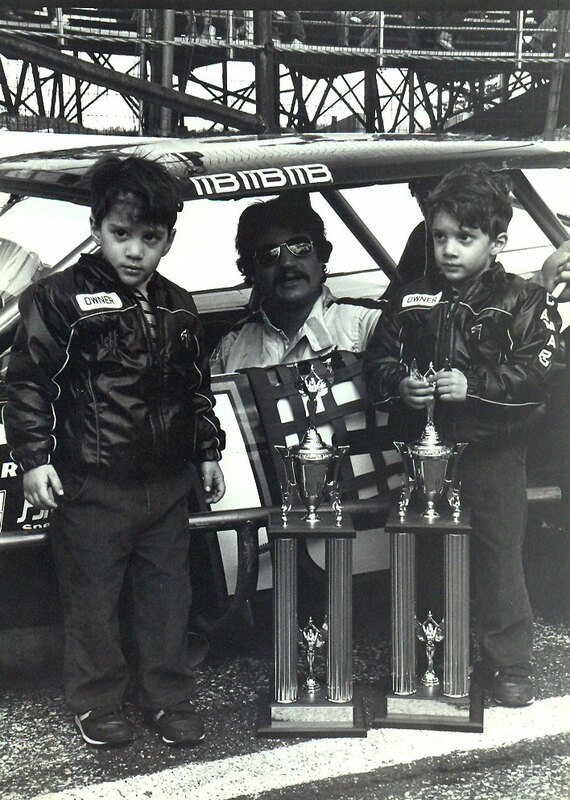 The top-3 finishers from that race have accounted for 174 SK Modified® feature victories and 17 SK Modified® track championships and counting at Stafford Motor Speedway as well as numerous feature wins and track championships at other area tracks.